Out of the Grey – Haitian Neg Mawon: Background information. Haiti, which shares the island of Hispaniola with the Dominican Republic, is one of many countries in which coffee has been called upon to help heal the scars of war and alleviate poverty. During the mid-1990s conditions in Haiti were so dire owing to a United States-led embargo against the prevailing dictatorship, that many farmers burned their coffee trees to produce charcoal for sale in local markets. Haiti coffee, another Caribbean origin with a long and distinguished tradition, virtually disappeared from the specialty coffee menu. Nowadays the Haitian coffee scene is slowly growing again although the lack of funds is slowing progress down a lot. 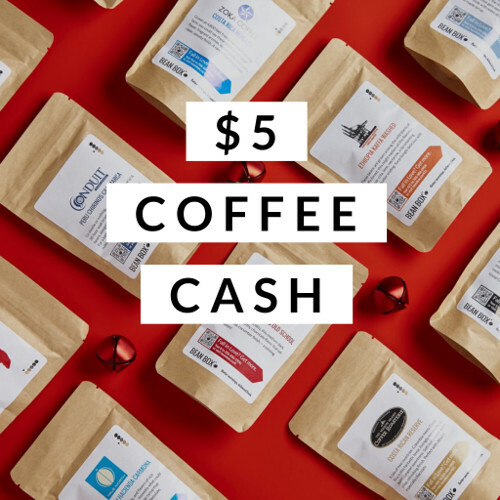 It is due to projects like these (Out of the Grey Coffee gives back all profits made to the farmers) that the farmers in Haiti can start rebuilding their lives again, one coffee bean at a time. Let’s review! Out of the Grey – Haitian Neg Mawon: Opening the package. 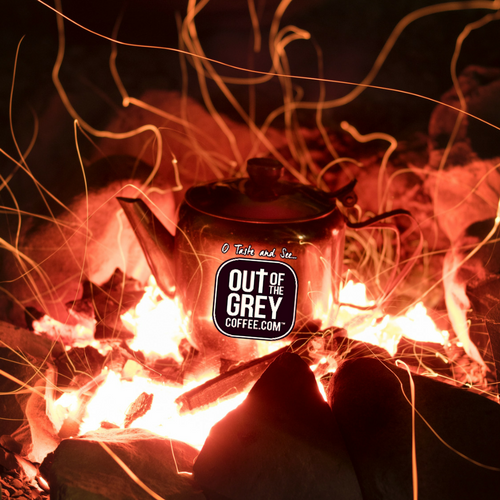 Out of the Grey has a nice and familiar typical beige package with a de-gassing valve and a zip-lock to keep the beans fresh. The logo covers the entire front of the package but there are some tasting notes on the package as well. You can also see that this coffee is a fair-trade plus coffee. On the back you can find some information about Out of the Grey. On the bottom of the package you will find the roasting date which is a ‘must’ when selling coffee in my opinion. 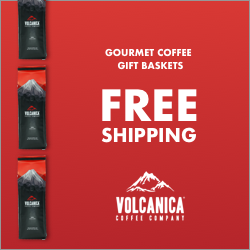 Inside the package you will find a dark roasted coffee that contains beautiful beans. No defects, no change in size and a beautiful rich aroma of cocoa and dark chocolate. When grinding the coffee there is a release of several aroma’s such as Dark chocolate, cocoa, nuts and a hint of wood. Out of the Grey – Neg Mawon: The tasting. 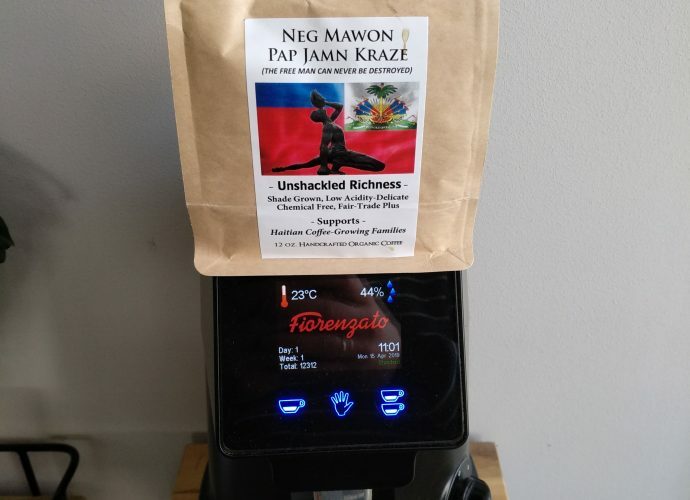 I have reviewed this coffee on my ECM Giotto and Fiorenzato F64 EVO grinder. 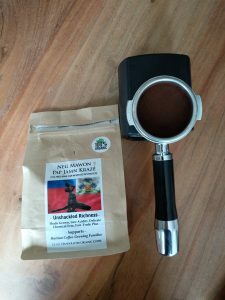 I started reviewing this coffee with 18 grams but found that the flavours could be more balanced. It took me a while to find the perfect dose for me: 17 grams of coffee and a 25 seconds shot with 30ml out. This created a nice balance between the sweetness, bitterness and acidity in the coffee. The coffee flows into the cup like beige lava. The aroma’s that are released fill up the room: chocolate and nuts. I take a sip of coffee and slurp oxygen inside my mouth to activate even more flavours and aroma’s. The moment this coffee touches my mouth I notice the thick buttery mouthfeel. There is an obvious chocolate flavour right from the start and it is accompanied by a faint orange or mandarin flavor as well. This is faint and subtle and gives a little extra to the coffee. As I swirl the coffee in my mouth I notice the nutty flavour taking over. This is a flavor of raw unroasted peanut. The aftertaste has a mix of sweet chocolate, peanut and cocoa. The cocoa in turn gives off tannin’s that dry out my gums in a pleasant way. When it’s hot, this coffee offers a bright acidity that softly sparkles a little as well. The aftertaste lingers for quite some time as well! 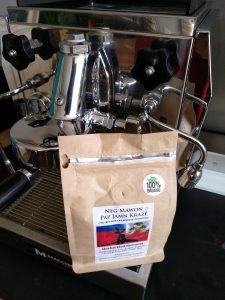 The Neg Wamon is also an excellent coffee for a Latte based drink. The chocolate flavour beautfuly rises over the milk and the orange and madarin flavour add to the sweetness of the drink as well. This also goes for a Flat White for example. Out of the Grey – Neg Mawon: The verdict. I love this coffee. Not because it is a 90+ coffee or that is has a unique flavour pallet that will blow your mind away. 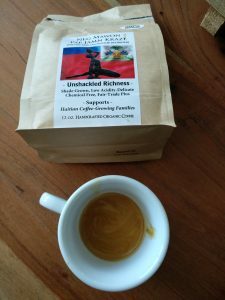 I love this coffee because it really helps farmers (and their families) to create a better living environment for them. Because of this coffee their children will get fed, clothed and educated. Because of this coffee Haiti will have a slightly better chance of climbing out of the abyss of poverty and famine. The coffee in itself is also tasty, rich in flavour and even has a little extra bite coming from the orange/mandarin flavour. The bright and soft sparkly acidity is great and the lingering aftertaste keeps you company for quite some time. It goes very well in a Cappuccino or e.g. a Flat White as well. 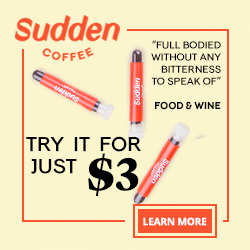 There is absolutely no reason to be found for people not to buy this coffee. 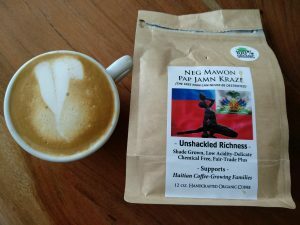 A well rounded coffee that will help the people of Haiti. I also want to make a big compliment to Out of the Grey who give ALL profits of this coffee back to the farmers. 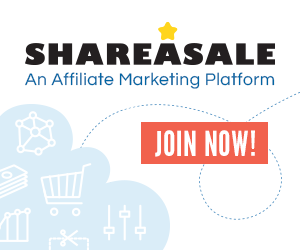 Check out THIS LINK to go directly to the page of the roaster!